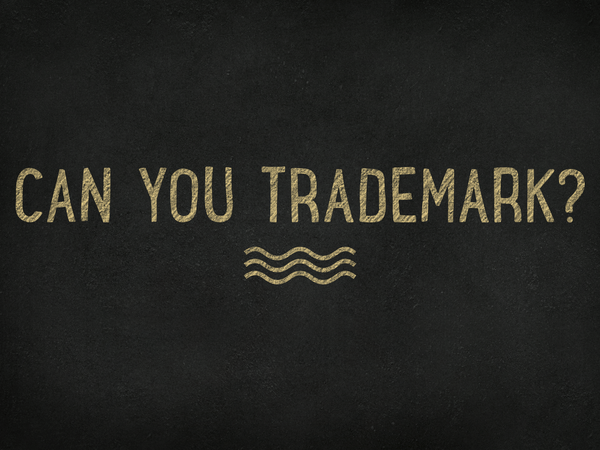 As part of our “Can You Trademark” series, we will look at a wide range of topics that entrepreneurs and businesses may be interested in obtaining a federal trademark registration for. This series is merely designed as a broad overview of if it is possible to trademark the topic for the blog. 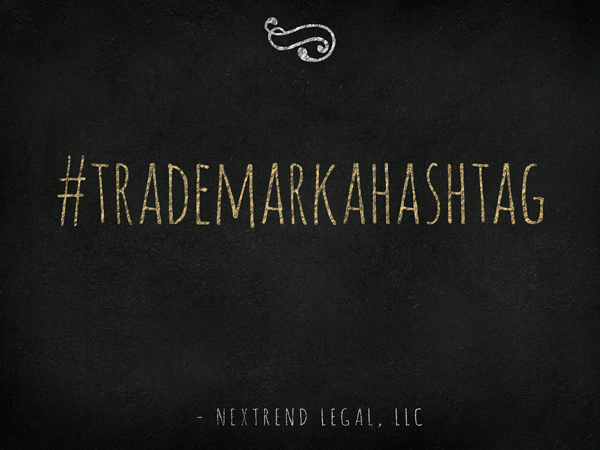 To suggest our next topic, tweet @nextrendlegal, or post to our Facebook wall with a topic you would like to know if it is possible to trademark! In short, yes you can trademark a sound. However, sound trademarks must meet extremely strict requirements. While there are not many sound mark registrations with the USPTO, nor many cases litigating infringement of sound marks, In re General Electric Broadcasting Co. gave one of the initial rulings on the strict requirements, stating a sound must be “so inherently different or distinctive that it attaches to the subliminal mind of the listener, to be awakened when heard, and to be associated with the source…” Further, the Trademark Trial and Appeal Board (TTAB) has stated there is an alternative spectrum of distinctiveness when dealing with sounds compared to traditional word marks. The spectrum for sounds is the distinction between “unique, different, or distinctive” and sounds that are “commonplace.” While these are really the only guidelines to be followed when analyzing the strength of a sound mark, it can be summarized as follows, if you have the desire to register a sound as a federal trademark, it must be highly distinctive and famous so that the purchasing public can immediately connect the sound to the goods or services offered in connection to the sound. The trademark law firm of NexTrend Legal and its trademark attorneys offer a range of trademark legal services including, but not limited to, trademark registration, trademark filing, trademark search, trademark monitoring, trademark infringement, and responding to USPTO office actions.